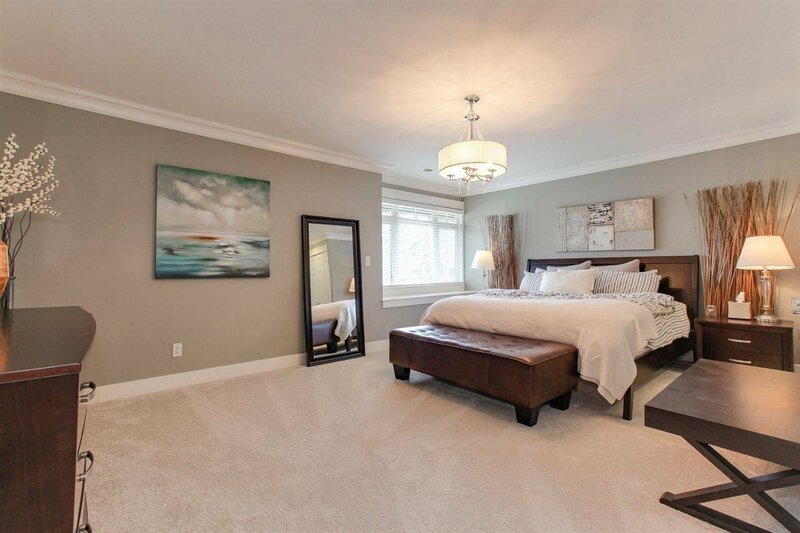 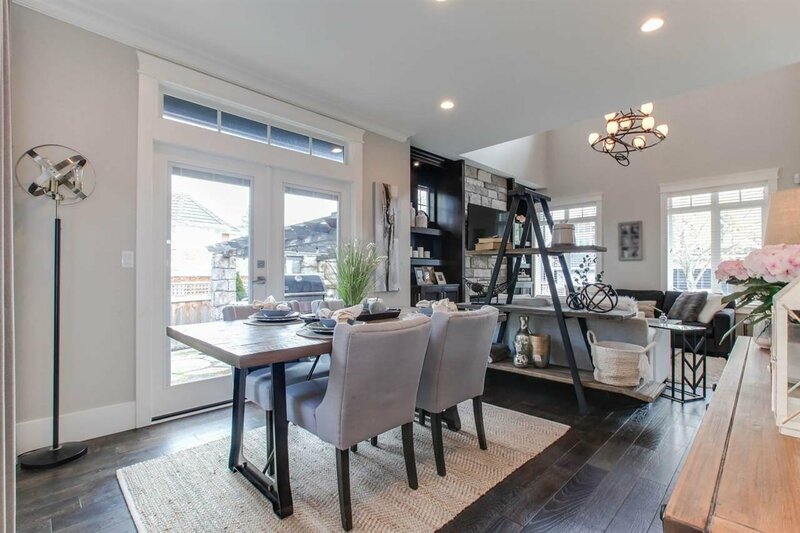 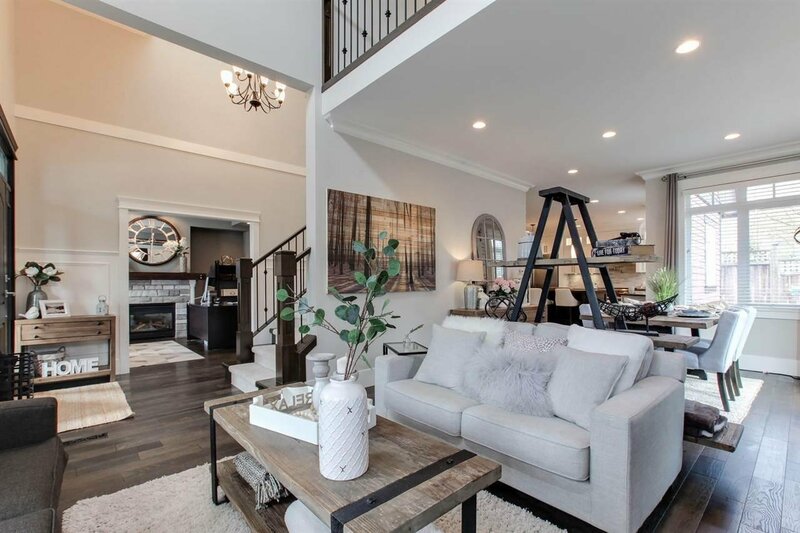 Stunning Ironwood - Morgan Creek home, renovated by award winning Versa homes. 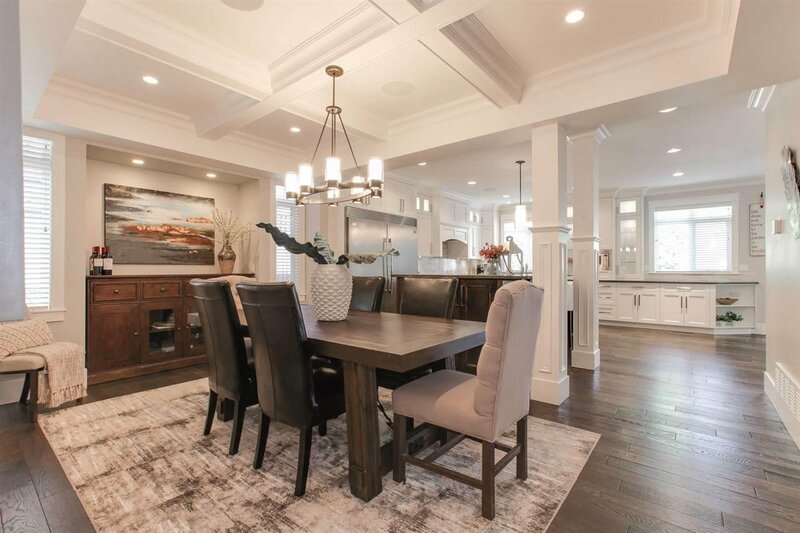 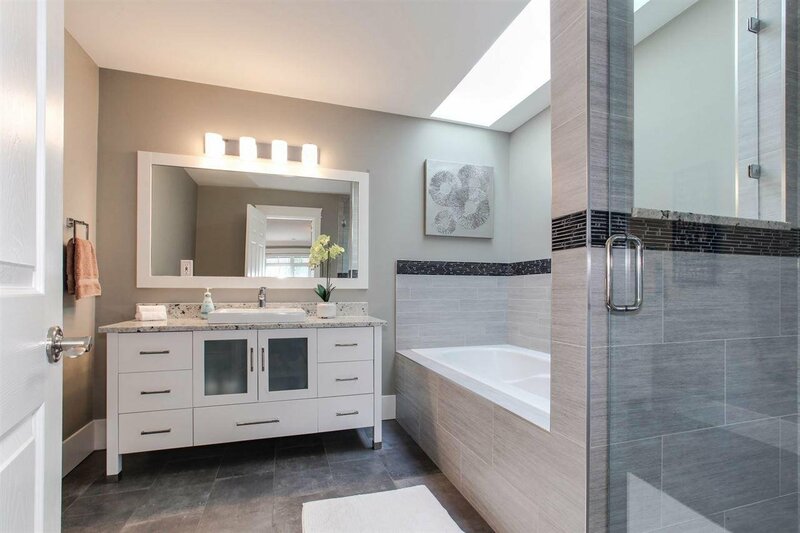 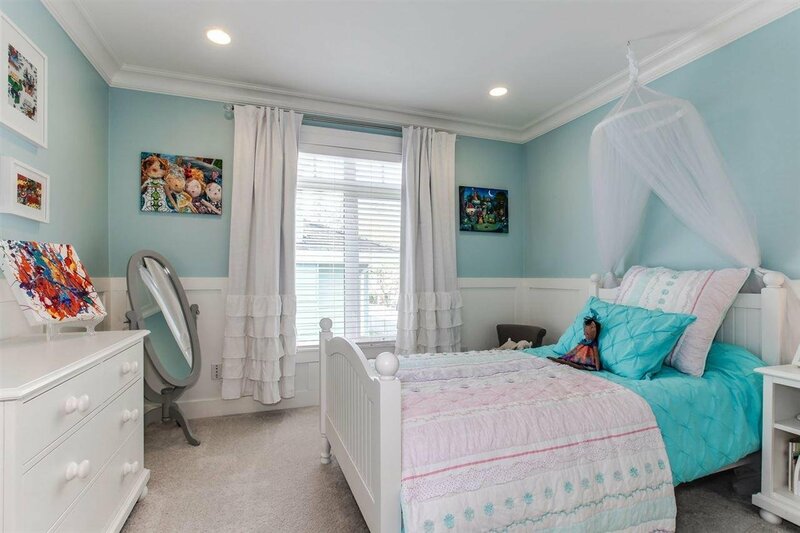 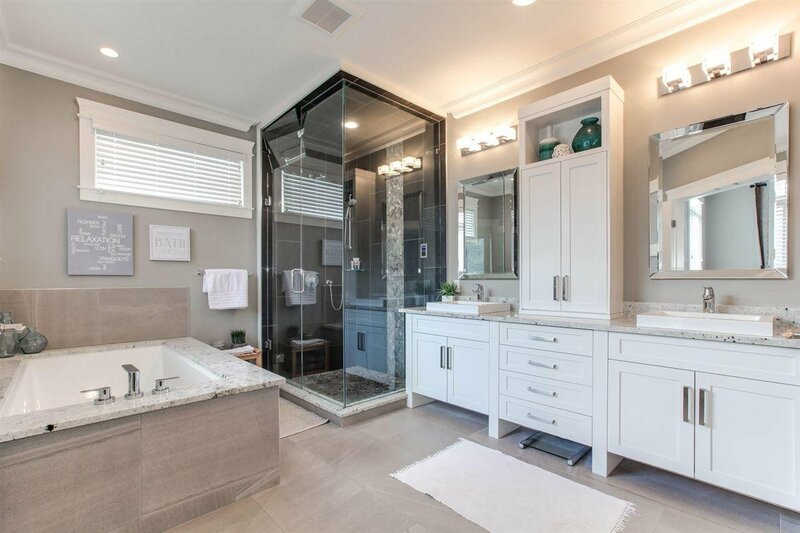 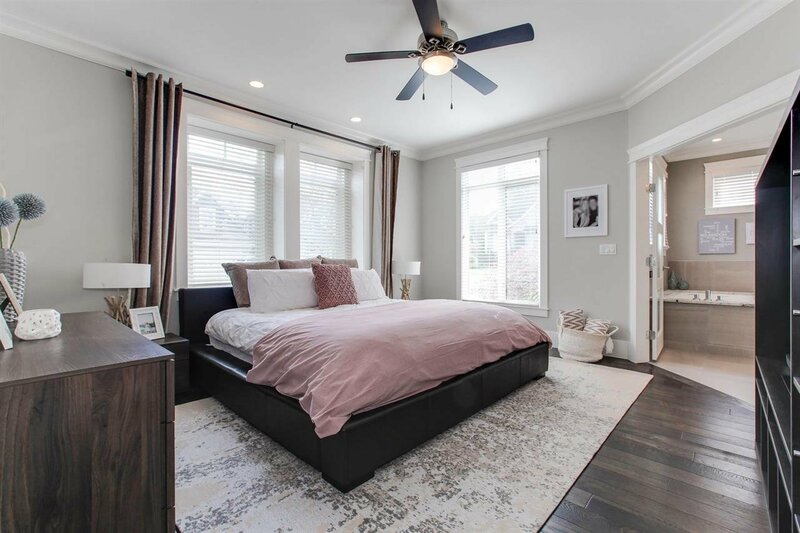 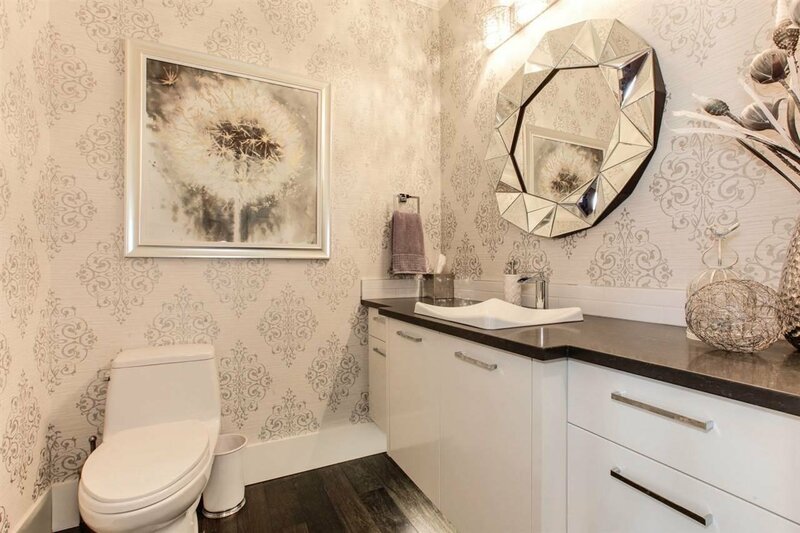 This 6 bedroom + 5 bathroom home features two masters, one on the main with spa-like ensuite containing vibracoustic tub, steam shower + radiant floors. 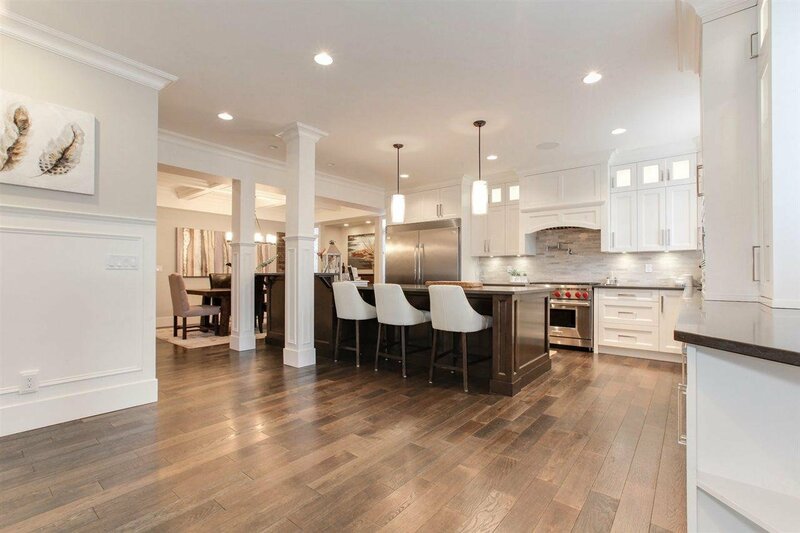 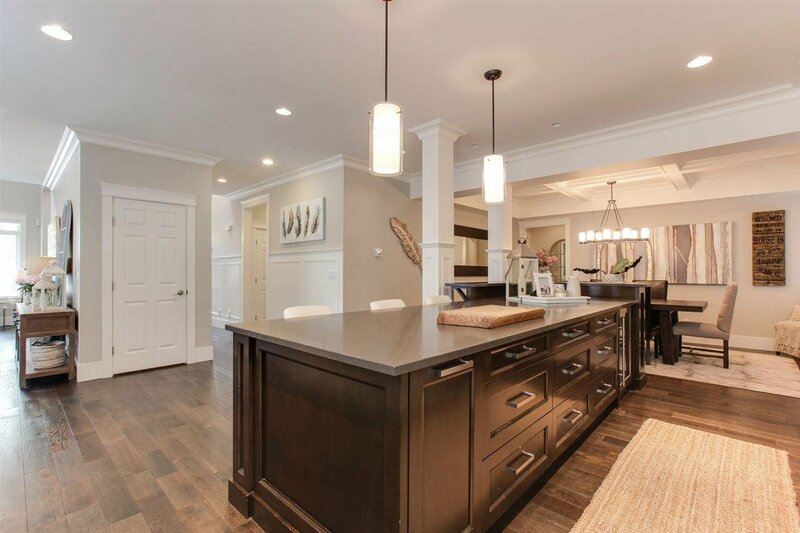 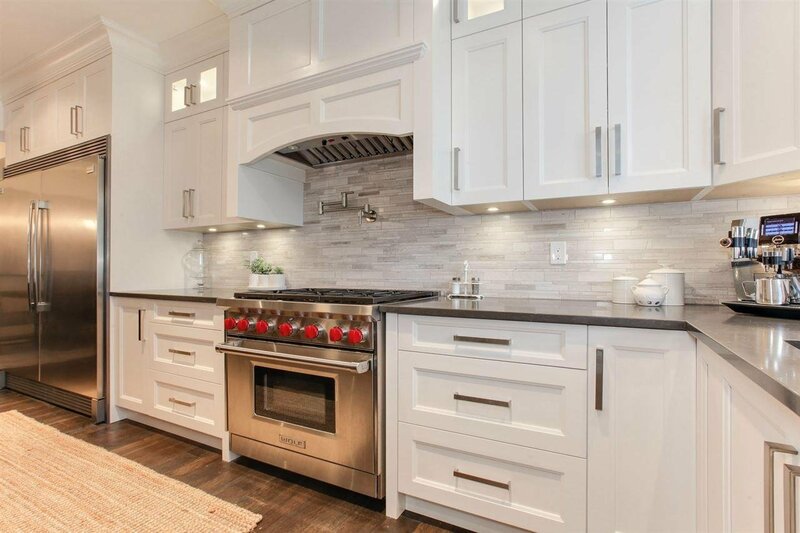 Kitchen is a chef's dream with 14ft quartz island, Wolf gas range, chef fridge + built in wine cooler. 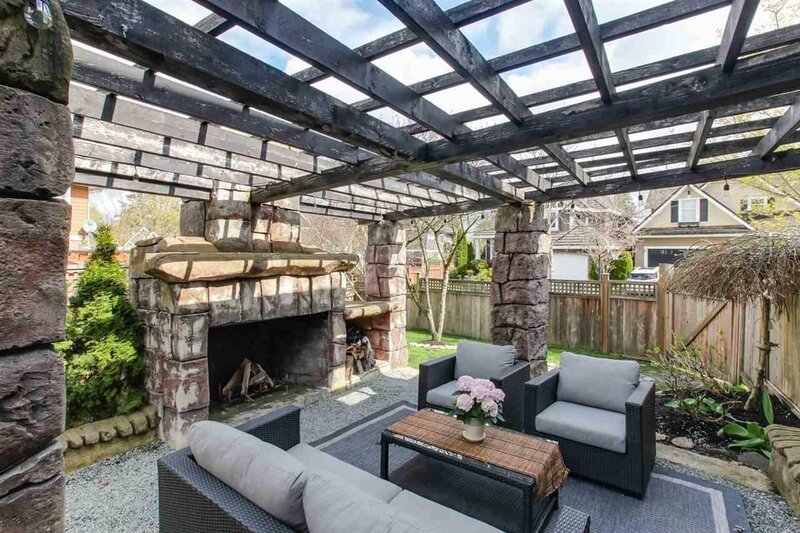 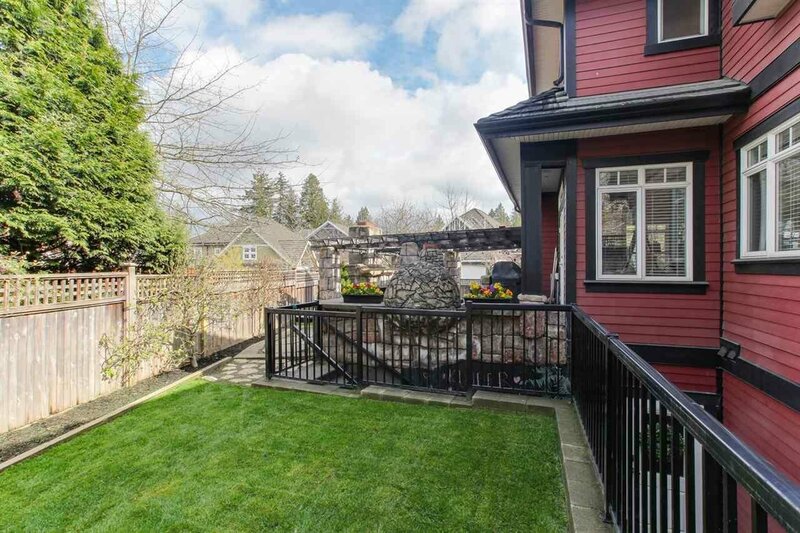 Enjoy hosting in your beautifully landscaped yard with outdoor fireplace + wood burning pizza oven. 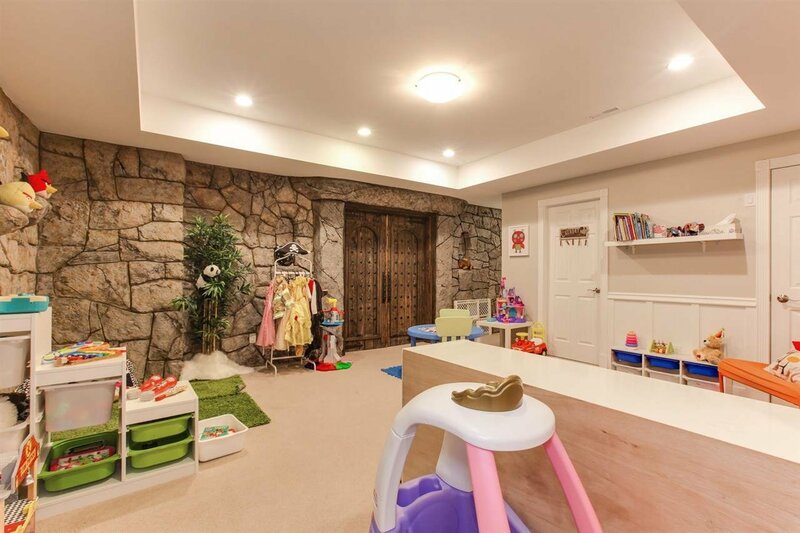 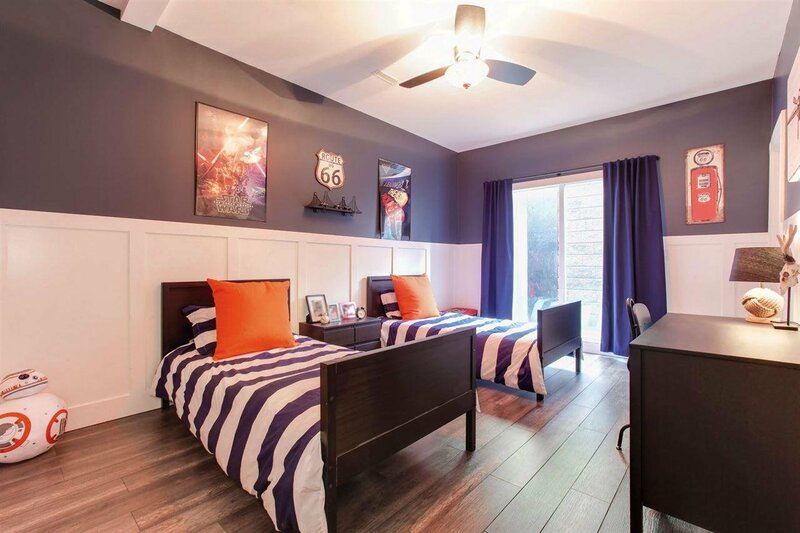 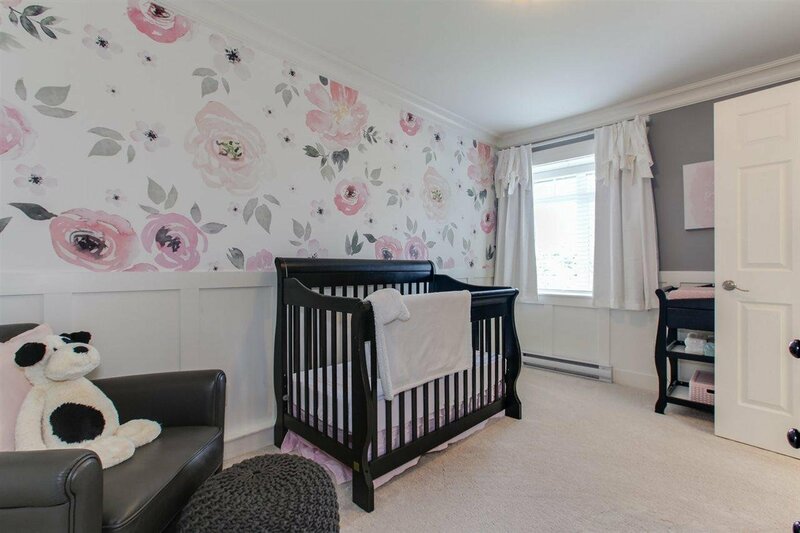 Large basement with separate entry containing two bedrooms, office, games room + theatre room with surround sound. 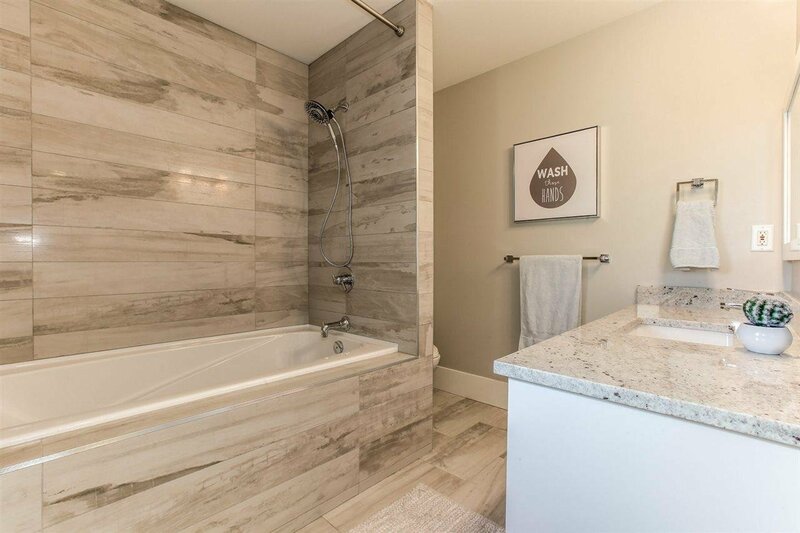 Extras include: video surveillance + smart thermostat. 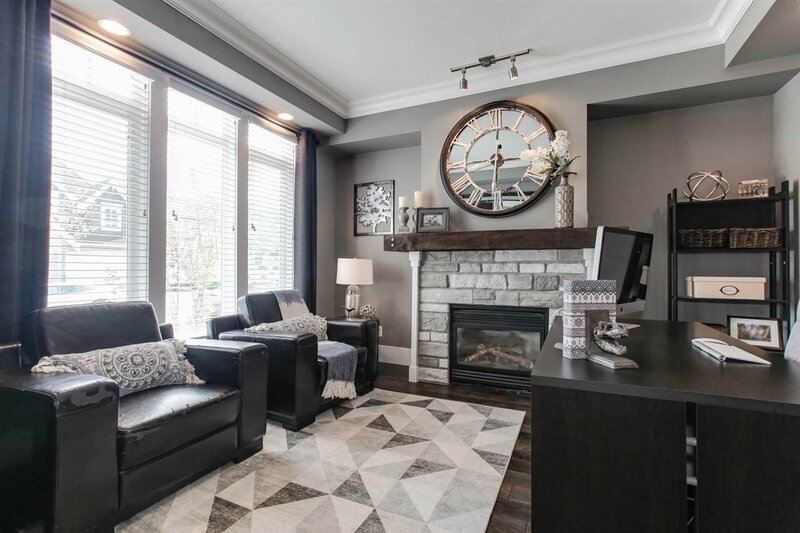 Corner lot off quiet cul-de-sac, minutes from shopping, Morgan Creek golf course, Southridge School + Hwy access. 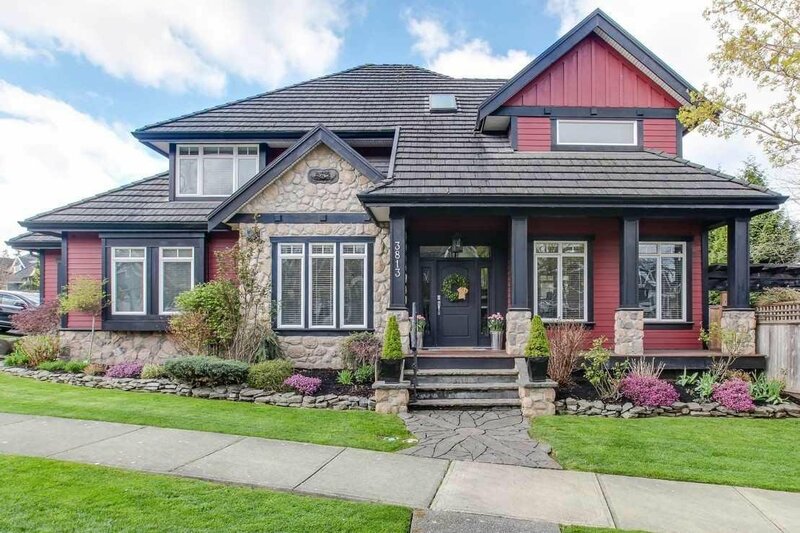 Open House, April 14, 2-4pm.